Your staff are busy. They need fast, engaging and articulate learning experiences that deliver value and return on investment. 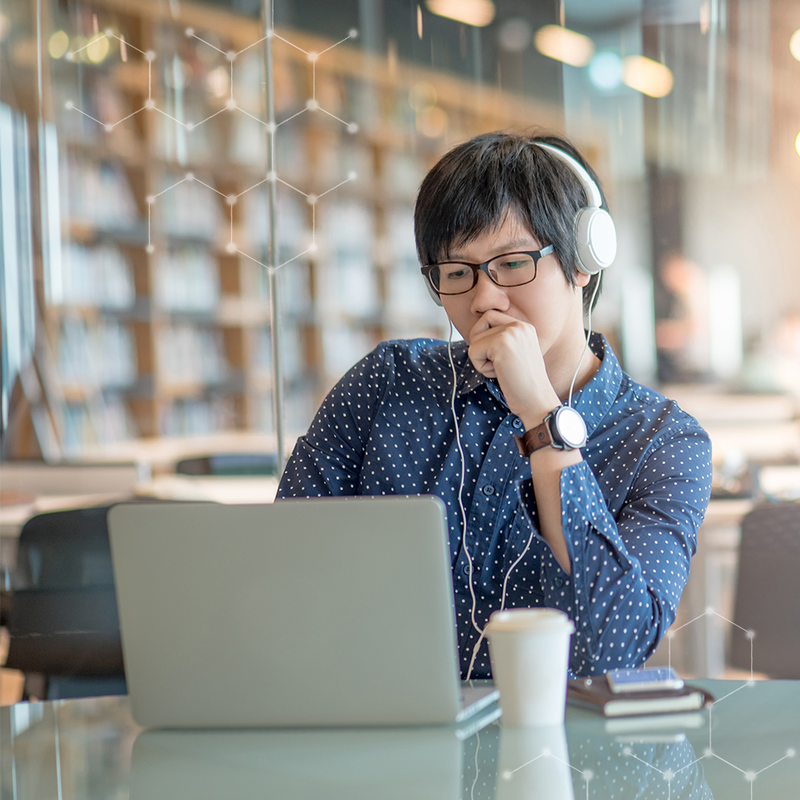 That is why, PDT Global offer a wide variety of digital learning opportunities including: short video nudges, microlearning experience and consequential interactive simulations. Whether you are looking for a tried and tested off the shelf solution or a bespoke creation – PDT Global’s digital offerings have your inclusion needs covered. Using live virtual training for development of remote teams and global organisations, means that people who would never usually get to share training together, are able to learn, understand and gain ideas collaboratively. By using this method, we not only able to spread the inclusion and diversity messages to more of your organisation for less, but also demonstrate true inclusion where no one is forgotten. Using your platform (or ours), our approach to live classroom training is to engage your delegates fully in sessions lasting from just 45 mins to 2 hours. Using their phone and/or laptop, participants not only get to watch the facilitator as they lead the group, but are able to speak openly in discussions and contribute to their very own breakout sessions. We pride ourselves on our award winning virtual facilitation, and are pleased to acknowledge that once tried, organisations never turn back. Ready to give it a try? Why not ask for a free demonstration so you can experience this for yourself.